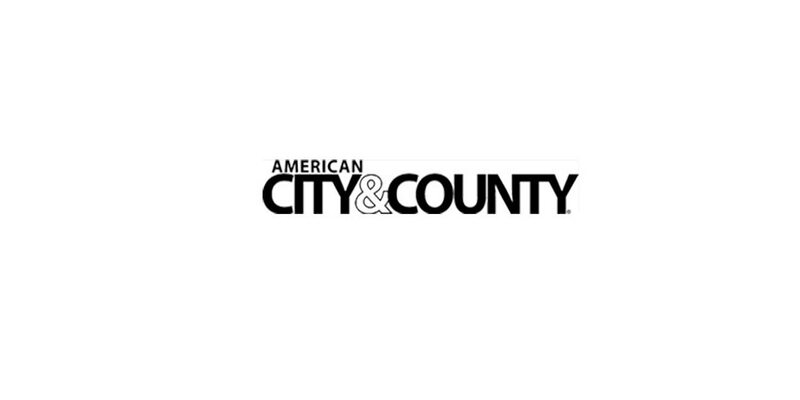 George Wang, a professor of construction management at East Carolina University explains where local leaders should focus in addressing infrastructure needs. According to the American Society of Civil Engineers (ASCE) and their 2017 Report Card on America’s Infrastructure, the United States gets a D+ grade when it comes to its infrastructure. Bridges, roads, aviation and wastewater received grades of C+, D, D and D+ respectively. These grades have not changed since ASCE’s 2013 report and only one, bridges, has received a higher grade since the report started in 1988. The 2017 report also states that to fix the country’s entire infrastructure, it will cost more than $4.5 trillion. Hurricanes Harvey and Irma will add to that estimate. These two storms hit this country hard. Some estimates have Harvey damages at almost $190 billion and Irma costing $100 billion. When the time comes to evaluate the damage, roads, bridges, airport runways, stormwater systems, urban planning and other transportation infrastructure not only need to be re-examined for short-term fixes but need to be built for future intentions. Many of the data that are available for urban planners, construction companies and governments is dated. Some are more than 50 years old. Getting this data updated entails a lengthy conversation, but it does make one consider the first steps that should be taken when rebuilding the infrastructure after natural events. Three areas of focus provide good first steps when it comes to addressing infrastructure needs: resiliency, risk and recycling. Resiliency – When looking to restore the infrastructure, or build new infrastructure, our roads and bridges need to withstand current (and projected) use. Conventional designs and planning specifications need one eye looking at the present and one looking in the future. Today’s residential communities, business districts, highways and aviation facilities were built using data from decades ago. They don’t reflect today’s severe weather patterns. Due to changes in climate patterns, historical climate data is no longer a reliable predictor of future impacts in design to endure local weather and climate. Resiliency requires planners to think ahead and plan for what weather will be 50 years from now. Recycle – A Washington Post story claimed that Harvey “unloaded 33 trillion gallons of water in the United States.” This same piece states that the Chesapeake Bay has 18 trillion gallons of water. As mentioned before, current paving technologies mainly consider horizontal drainage, therefore prevent water from being absorbed into the ground. New technologies for porous pavement using recycled materials including various slag, scrap rubber and other available recycled materials can provide new, sustainable and cost-effective innovations for future transportation construction, which allow for the easier vertical drainage of water, as opposed to run off. Introduction of these materials into any infrastructure rebuild will help to mitigate the standing water damage that results from weather events. Risk – A better understanding of the multiple risks posed by climate change and the benefits of avoiding damages to coastal infrastructure requires quantification and evaluation of potential impacts. For instance, governments need to know the risks involved if floods and heavy winds could cause structures and businesses damage that would negatively impact and endanger citizens. The chemical plant in Texas and the explosions that resulted from Harvey’s impact is a good example. Current highway systems, particularly in large, urban areas, weren’t built to handle current traffic loads. Risks involved in new construction to handle the new loads and the effects of this new construction will also need to be addressed. Now is the time for governments to reinvent themselves when it comes to future infrastructure needs. Vulnerability and emerging risk analyses should be conducted. Results will highlight new and future threats. If a new approach is not taken, our infrastructure will continue to be unsustainable, less resilient and more vulnerable. 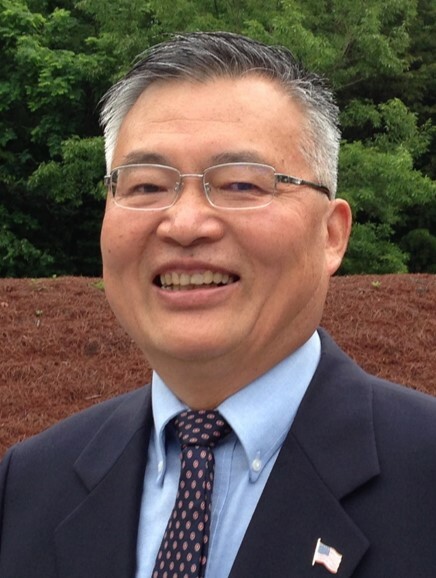 Dr. George Wang is an associate professor in construction management at East Carolina University’s College of Engineering and Technology. He currently serves as a team leader for several research projects in sustainable infrastructure construction methods and materials.